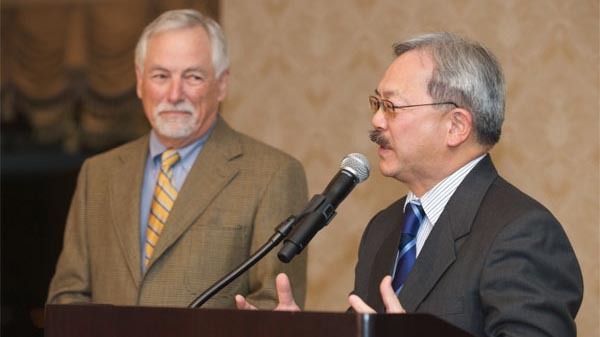 San Francisco Mayor Ed Lee’s Nonprofit Sustainability Initiative has contributed a grant initiative aiming to protect nonprofit organizations in lieu of the city’s expanding real estate market. The initiative has a total investment of $6 million that has accumulated over two years. The San Francisco Office of Economic and Workforce Development states that most of the city’s nonprofits operate on tight budgets, so the grant program will assist the organizations to receive bigger donations from other donors and allow them to purchase permanent office space.